Over 150 years of research in the Circum-Alpine region have produced a vast amount of data on the lakeshore and wetland settlements found throughout the area. Particularly in the northern region, dendrochronological studies have provided highly accurate sequences of occupation, which have correlated, in turn, to palaeoclimatic reconstructions in the area. The result has been the general conclusion that the lake-dwelling tradition was governed by climatic factors, with communities abandoning the lakeshore during periods of inclement conditions, and returning when the climate was more favourable. Such a cyclical pattern occurred from the 4th millennium BC to 800 BC, at which time the lakeshores were abandoned and never extensively re-occupied. 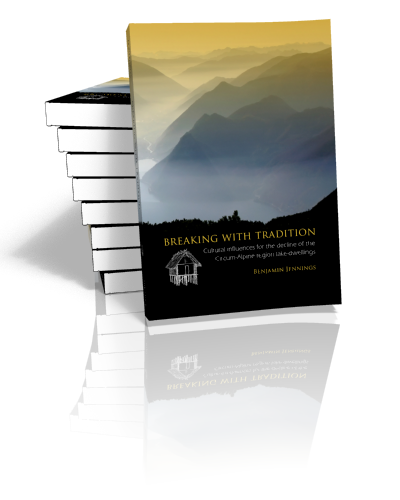 Was this final break with a long-lasting tradition solely the result of climatic fluctuation, or were cultural factors a more decisive influence for the decline of lake-dwelling occupation? Studies of material culture have shown that some of the Late Bronze Age lake-dwellings in the northern Alpine region were significant centres for the production and exchange of bronzework and manufactured products, linking northern Europe to the southern Alpine forelands and beyond. However, during the early Iron Age the former lake-dwelling region does not show such high levels of incorporation to long-distance exchange systems. 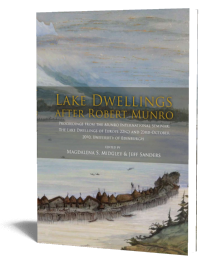 Combining the evidence of material culture studies with occupation patterns and burial practices, this volume proposes an alternative to the climatically-driven models of lake-dwelling abandonment. This is not to say that climate change did not influence those communities, but that it was only one factor among many. More significantly, it was a combination of social choice to abandon the shore, and subsequent cultural developments that inhibited the full scale reoccupation of the lakes. Ben studied Archaeology at the University of Wales Lampeter, followed by a M.A in Maritime Archaeology and History at Bristol University. 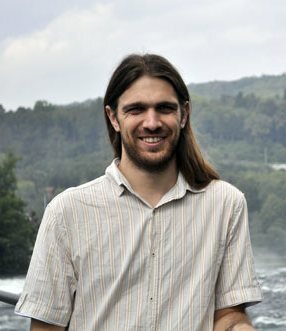 After working as a field archaeologist and on the Newport Medieval Ship Project in the UK, he returned to academia to undertake his PhD at the University of Basel. 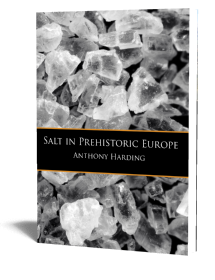 His PhD research focussed on the disappearance of the lake-dwelling phenomenon in the Circum-Alpine region.